PLEASE NOTE THE DOCUMENTS BELOW WERE USED FOR THE FIRST SUCCESSFUL BATTLE AGAINST THE INCINERATOR. Please find links below to the 2017 objection documents. 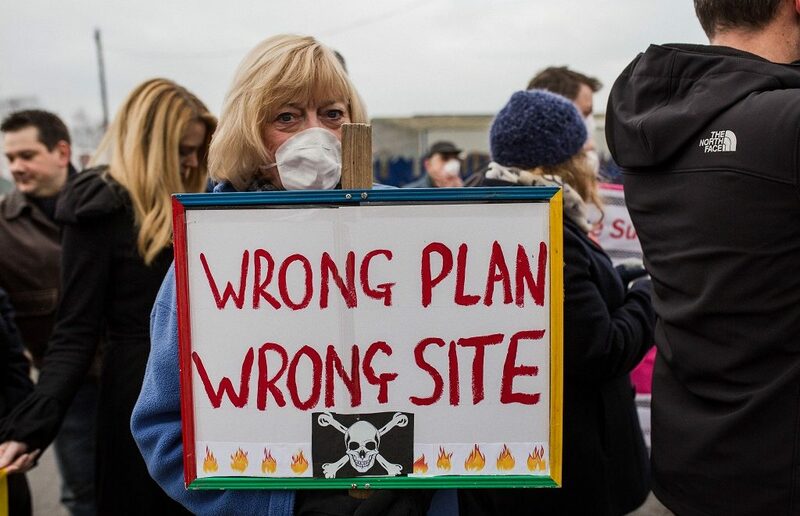 I have objected to the proposed planning application of the Recycling Recovery and Renewable Energy Facility by Britaniacrest on the West Sussex County Council website which is specifically for residents who wish to leave their comments about this proposal. * Affect on population with respiratory and cardiac health problems. *Flight paths being altered leading to air and noise pollution. *Unresolved issues about the design of the flue and noise pollution of a facility operating 24 hours. *Amsterdam trialling plastic free aisles in the supermarkets phasing out a “throw away” culture and reducing the need for massive industrial recycling units. We can operate without plastic. There should be Plan A -No plastic packaging. This results in long term reduction of recycling collections. We need to move beyond reacting in the short term and think long term. Plants like this are not cheap to run and there is no promise or cast iron assurances of long term maintenance.Ultimately, the company will run it as a business and running costs will take precedence over health and noise pollution. How many plants have they built and how old are each of them ? How much does it cost to build a single recycling plant and do they use environmentally friendly material or just source the cheapest materials? . Do they test or do they get an independent body to do air quality checks? How much does it cost to keep the flues in good working order? Have they data from their other plants about the air quality ? I campaigned against an incinerator in Redhill over 20 years ago. That planning application was rejected mainly on traffic grounds. 4. Fine particulates not filtered out in the stack escape to the atmosphere causing pollution, the additional traffic of course adds to pollution.